In the struggle for women's equality, there is one subject still shrouded in silence - women's compulsive pursuit of beauty. The myth of female beauty challenges every woman, every day of her life. 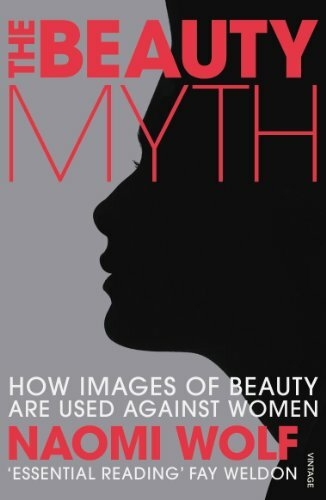 Naomi Wolf exposes the tyranny of the beauty myth through the ages and its oppressive function today, in the home and at work, in literature and the media, in relationships between men and women, between women and women. With pertinent and intelligent examples, she confronts the beauty industry and its advertising and uncovers the reasons why women are consumed by this destructive obsession.